Guys wanna satisfy your beauty needs? For this we have a right place for you to visit at and the place never the less is The SohUm Spa. The salon that gives you style. we all come across with the time now and then when we just need a little “me” time to experience the lifestyle. Believe me guys, your this desire can now easily come true with Sohum Spa with exciting offers and discounts in Delhi and Chennai. 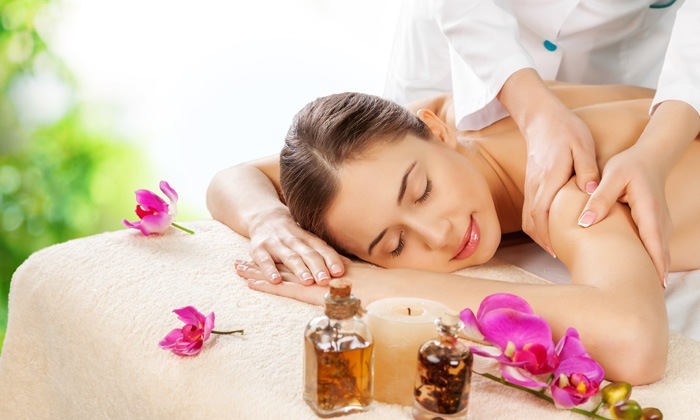 Located at Pride Plaza Hotel, it offers you with wide range of services like Reflexology, Aromatherapy Massage, Balinese Massage, Deep Tissue Massage, Polish, Scrub, Swedish Massage, Traditional Thai Massage, Wrap that will on a sure note will leave a feeling of being relaxed and pampered within you. Need is just to take time for yourself!! The masseuses are professionally trained to render you the best ever time with quality services. Click here to get the offer of Abhyangam (60min) / Shirodhara (30min) for just INR 2,199! Located within Feathers Hotel, Sohum Spa is a group of luxury spas and spa resorts offering premium luxury wellness services. 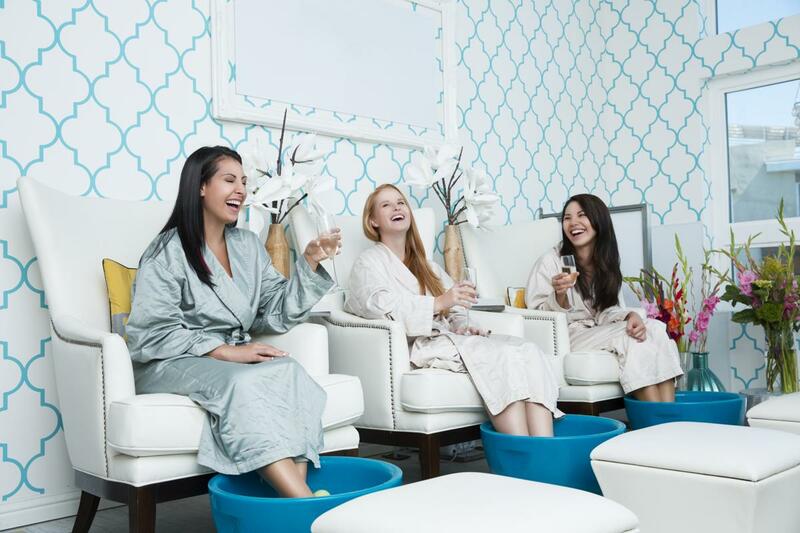 Come and enjoy one of the best ever spa services here. 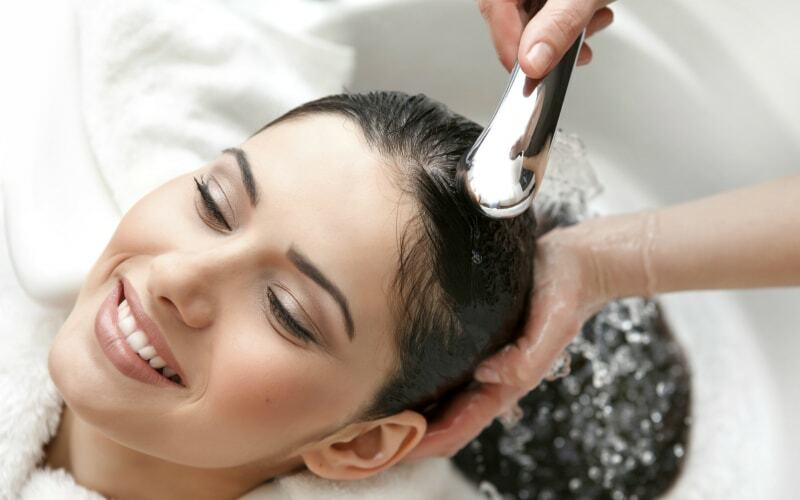 Whether you select Classic Massage, Dry Massage, Reflexology, Swedish Massage, Hair Color, Hair Spa, Hair Styling, Haircut, Bleach, Cleanup, Facial, Threading, Manicure or any other services, you will enjoy the tranquil experience in a soothing environment. Click here to get the offer of Early bird: Swedish Full Body Massage (50min) + Shower for just INR 2,099! So guys if you are in a search of a little pampering to soothe those knotted muscles? Then the Sohum Spa is the place for you to visit at!! Let us also know if you have better place to satisfy your beauty needs..
Click here to avail such more exciting offers with sweeter prices at the best places in town. Previous Post Bangalore! Give Your Furry Buddies A ‘Paw’some Day At PettinOut For Just INR 199!! Next Post Pune! 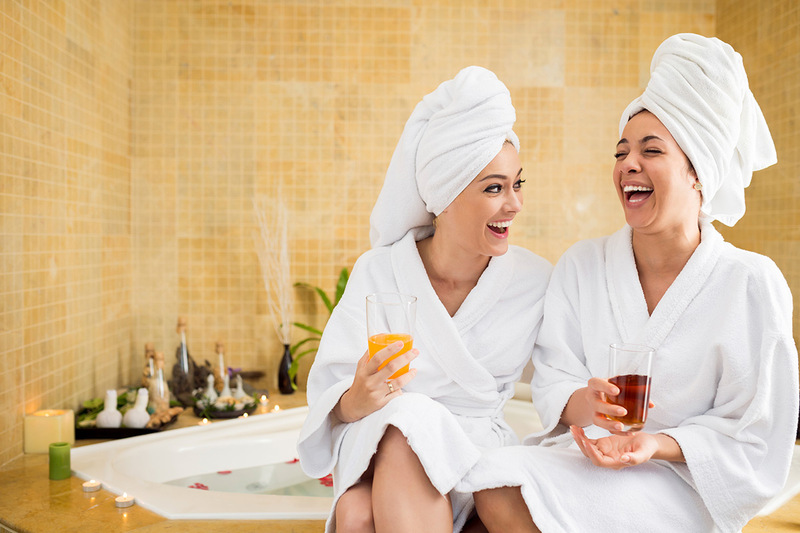 Take Relaxation To A Whole New Level With Sohum Spa At Just INR 1,049! !